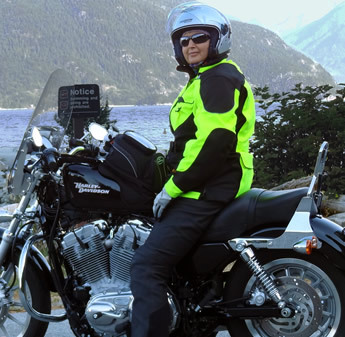 Nancy Dinsdale rides to push her limits and keep up with the boys, and the challenge keeps her active. If biking, travel and blogging are your dreams, then you can live vicariously through Sonja Mager. In her blog, Find Me on the Road, Mager discusses all aspects of her favourite bikes and the paths they take her down. At Rocky Top ATV Park, owners Kelly and Jana Spiker have turned 160 acres of private land into a playground where ATVers can ride and spend time with friends and family members. Yamaha has added the 2012 Grizzly 300 to its lineup of multi-purpose ATVs. Hey riders, give us your best Hotshots! Every photo and video submitted will be featured in our gallery, with the chance of winning a weekly prize. Click on the photo for contest rules.